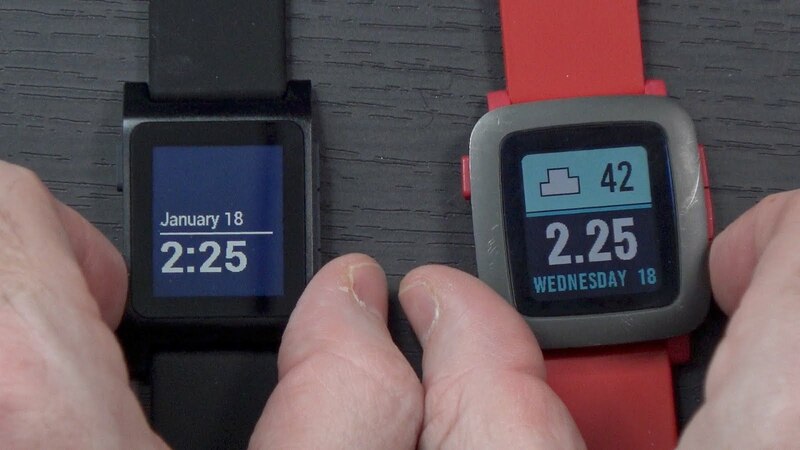 TWIL.tv: Pebble 2 SE | Am I Crazy for Buying It??!? Pebble 2 SE | Am I Crazy for Buying It??! ?